It's Time for FUN! How'd that happen? Funtime Funktions was founded in 2008 by Steve Poreda, aka "Mr Fun". Steve was President of Mystik Toyz, a toy manufacturer, from 1994 - 2011, bringing unique juggling toys to the world. 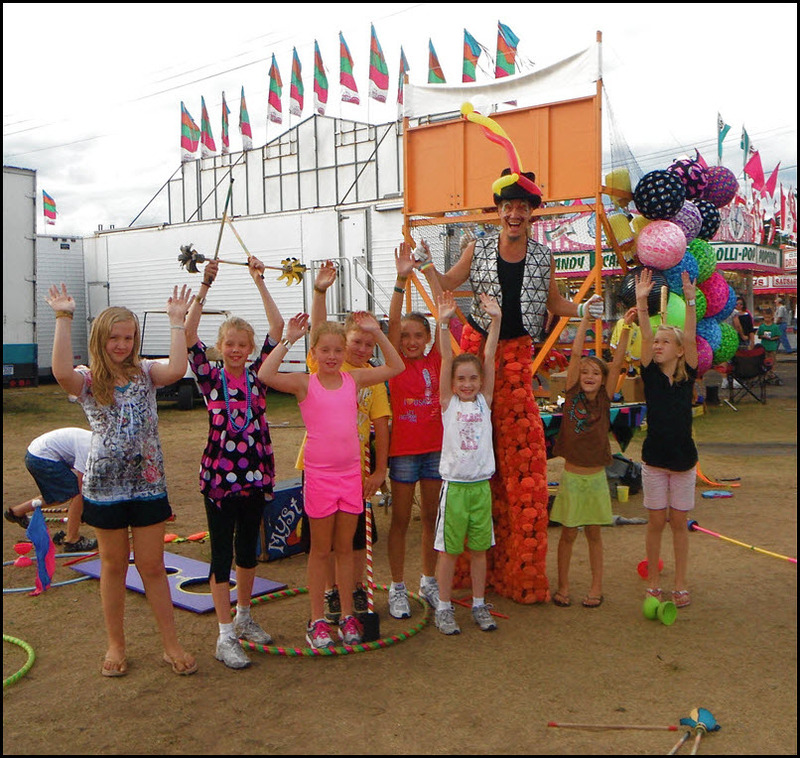 After several years of teaching play and performing as a juggler, stilt walker and fire dancer, he started Funtime Funktions which allowed him to teach and perform more while also providing the same opportunities to other entertainers. Funtime Funktions offers a wide variety of fun, educational, all age youth programs for schools, libraries, daycares and other organizations and the widest variety of entertainment in the upper midwest for all special events and occasions.